Trends change from year to year and season to season, but one thing is for sure: sustainable design is here to stay. While it’s also not immune to some small trend changes, every year brings us even better ways to green up our homes and make them more sustainable. Here’s what 2018 prepared for us. Combining old and new materials is one of the simplest ways to make your home more sustainable and eco-friendly. 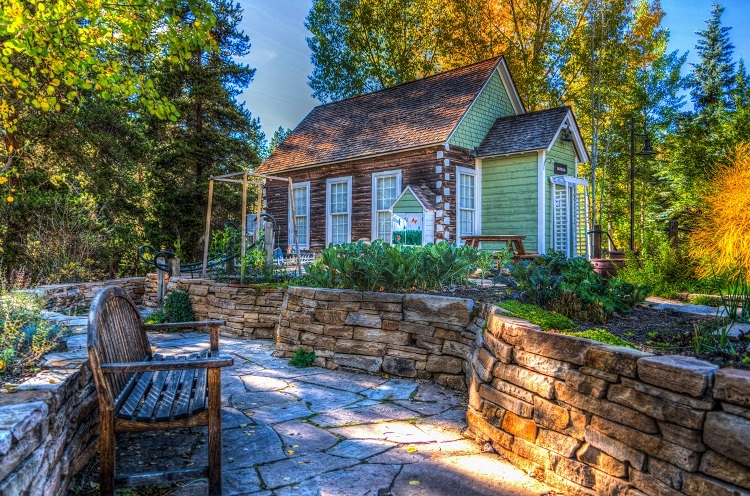 For instance, utilizing reclaimed and re-purposed wood in your new home will both help keep landfills empty and give your home a unique character. Feel free to combine old wood with contemporary furniture and décor for a modern yet eco-friendly look. 2017 was truly horrible when it comes to huge natural disasters most likely caused by climate changes, and scientists are predicting even more of these catastrophic events in the future. That’s why resiliency and durability are becoming more and more important. Durable construction that makes homes resistant to hurricane-force winds, materials that are fire-resistant and batteries that can keep your home lit during power outages are becoming the new favorite topic of every conversation about sustainability. Additionally, non-toxic materials are also important as the destruction of buildings can leave behind sites with high levels of pollution. Energy Star appliances and LED light bulbs are an amazing way to lower your energy consumption, but today, this is just not enough. An increasing number of people are building or renovating homes with super energy efficiency in mind. 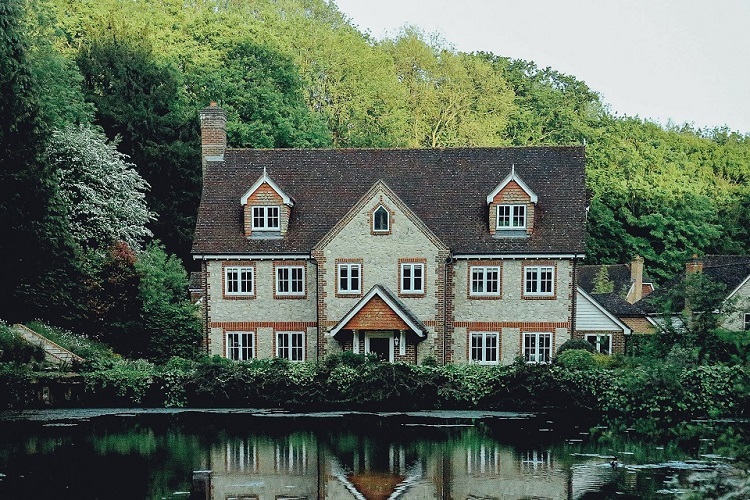 And, since almost 70% of all energy use and almost 40% of all CO2 emission comes from homes and commercial buildings, improving their efficiency is a top priority. Luckily, there are super-insulating materials and passive solar designs that can bring energy waste to a minimum and reduce CO2 emission. There are even extreme cases of net-zero energy homes. These buildings generate as much energy as they use, which makes their ecological footprint exactly zero! More and more people are seeing the benefits of electric vehicles, so why not bring that electric trend into our homes? Actually, the rise of all-electric homes is astonishing, as many households choose to replace gas with more renewable energy sources. For instance, you can easily replace your gas stove with an induction range cooker or ditch your gas water heater for a heat pump model. You can also replace your old gas furnace with radiant heating and cooling! Solar energy is still going strong and will probably stay trendy for many years to come thanks to its ever-growing potential. Investing in solar energy is not a small expense, but the environmental and financial benefits can be huge in the long run. So, people who live in sunny areas like Australia can greatly benefit by installing solar panels that will allow them to be more sustainable, energy-independent and save up some serious money. 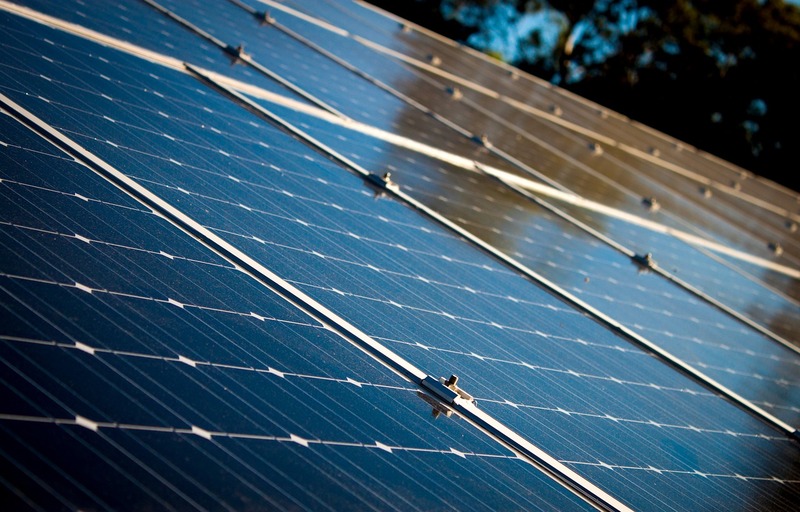 And if you combine your solar panels with batteries, you can save energy for later or even sell it to suppliers! There’s nothing more natural and sustainable than sunlight, so people all around the world are trying to welcome it into their homes. Investing in energy-efficient windows will not only keep your home showered in sunlight almost all day, but also help your passive solar design and help regulate your indoor temperature. People who can’t incorporate such windows into their home design can opt for skylights, roof domes and solar light tubes that are already a huge trend all over the world. Nature is deeply rooted in human DNA. It birthed us and allowed us to grow and evolve. Still, even though nature has numerous physical and psychological benefits, we’ve been working hard to alienate ourselves from Mother Earth. 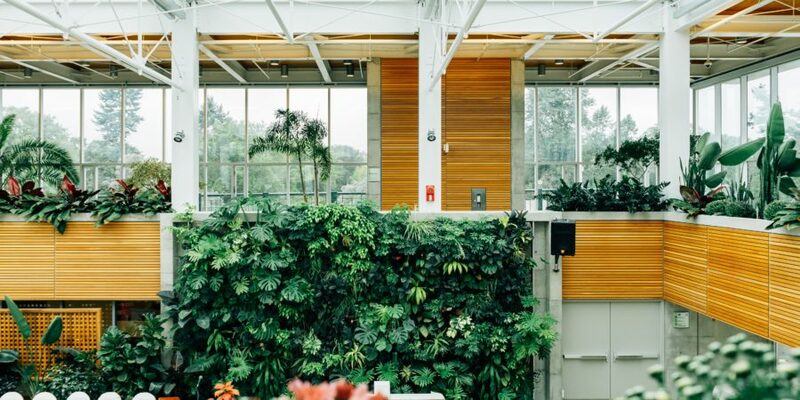 However, in the last few years, a new trend emerged—one that wants to incorporate nature into our homes and reconnect us with our roots, called Biophilia. It promotes installation of big windows that help us see the movement of the sun and monitor our inner biorhythm, while green walls and roofs purify the air and prevent the urban heat island effect. The presence of nature also reduces stress, improves focus and boosts the general feeling of happiness, relaxation and well-being. Additionally, Biophilia sparks interest and appreciation towards nature and motivates people (especially children and young adults) to protect and preserve it. In 2018, keeping sustainability indoors is not going to be enough. Extending eco-friendliness to your outdoor spaces will be just as important as keeping your interior green. Huge slabs of perfectly trimmed lawn will be replaced by native, low-maintenance and drought- and cold-resistant plants. 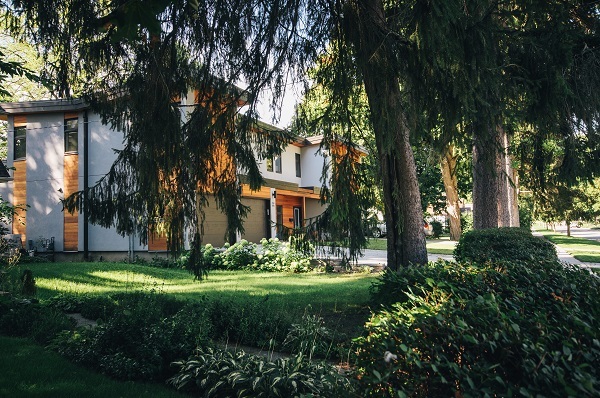 This natural landscape with local types of grass, plants, shrubs and trees will lower or even eliminate the need for watering, fertilizers and pesticides. Additionally, it will attract local wildlife like bees, butterflies and squirrels. The number of vegetable and herb gardens will also experience a rise thanks to the popularity of organic foods. All of these trends will make your home more sustainable and eco-friendly, which benefits both humans and the human environment. So, in 2018, try to do something good for Mother Earth and help preserve her wonders for future generations. Thanks for the article Will! It is a nice read. Making your space as eco friendly should be a must for every body. some truly choice posts on this website , saved to my bookmarks.